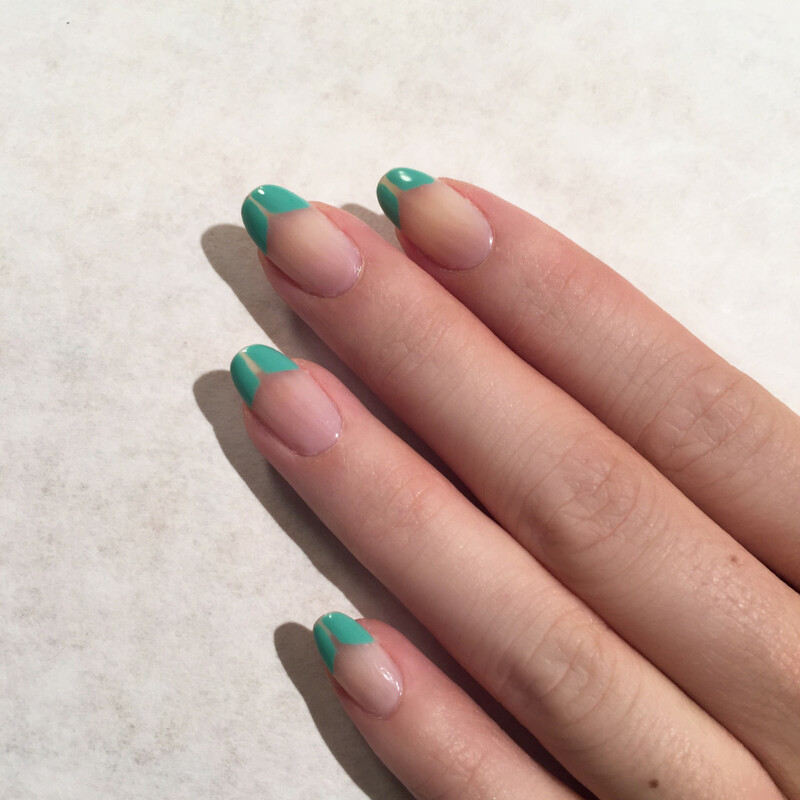 Nail Inspiration: Tibi’s Spring/Summer 2016 collection plays with the use of color in monochromatic tones to create a light and refined style. Jin Soon Choi matched this concept by creating colorful nail art that plays with the monochromatic theme of the collection. Using a striping brush draw two parallel lines in the center of the nail with the color of your choice. You want to leave the center strip blank. Then draw a diagonal line from each line towards the edge of the nail. Once you have the outline of the shapes, fill them in. Tip: For this look to look the best you want the two parallel shapes to look as symmetrical as possible. 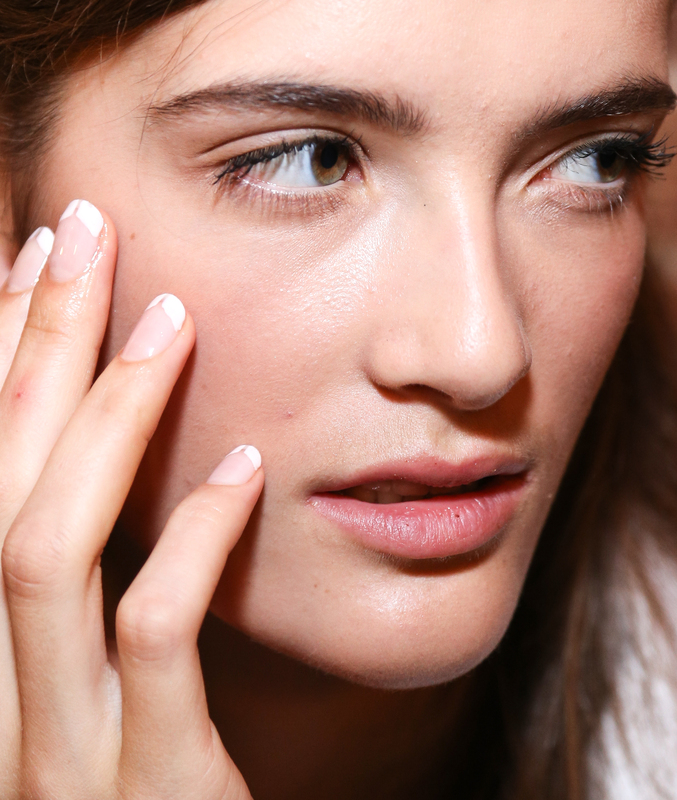 Stay tuned for more great nail looks to hit New York Fashion Week’s Runways! Disclosure: All of the information used in this post was provided by PR for JINsoon. Affiliate links appear in this post. When you purchase through an affiliate link, you help support this site. For more info view my Disclosure Policy.